I'm going to start a new Friday blog series featuring photos of the forest for everyone to enjoy for a few minutes as the work week ends and the potential adventures begin. 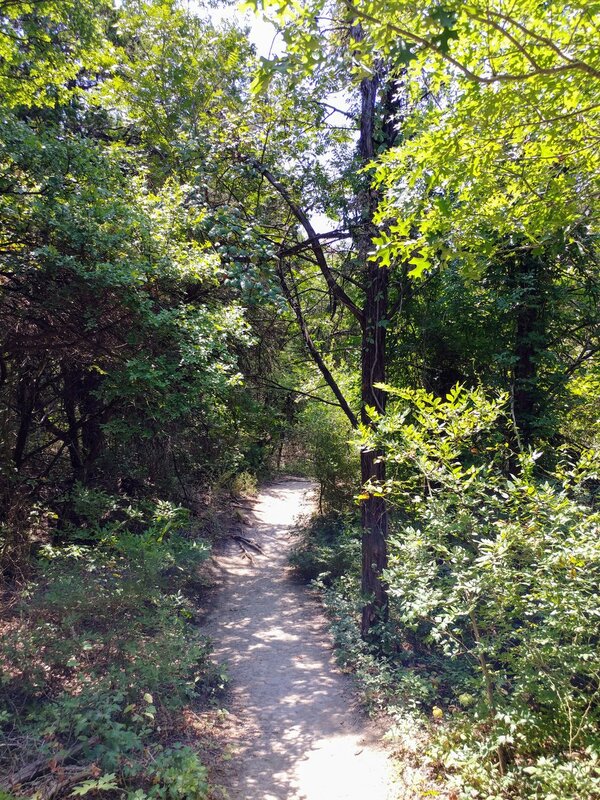 Today's location is Cedar Ridge Preserve near Dallas, TX. This place has become a staple for me because it's so close to my house and it has great trails. For the weekends that I can't get away to somewhere more adventurous, I have Cedar Ridge Preserve as a solid local option and for that, I'm grateful. This place is lush and green in the summer. In the fall, it's a little more open so that golden sunlight is especially nice. 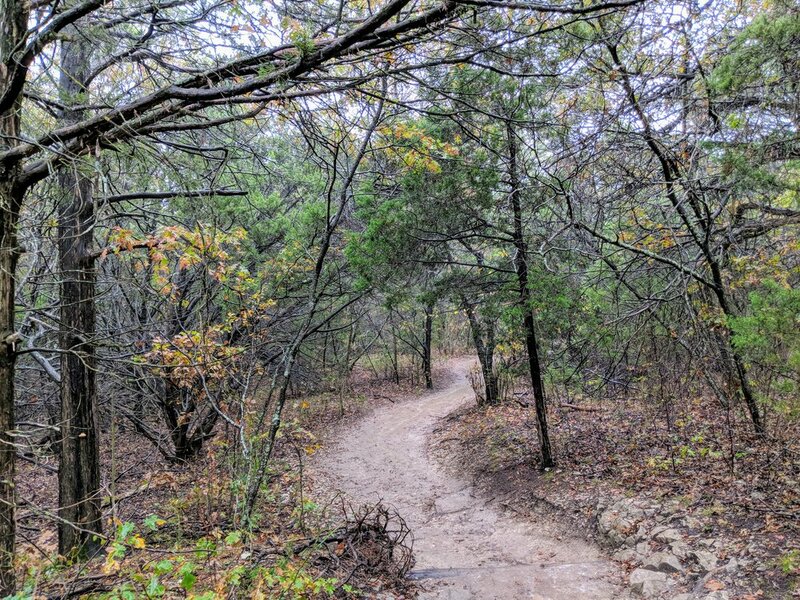 Even on rainy days, Cedar Ridge Preserve offers a great escape. While this may not be a traditional forest to me, growing up with large hardwood trees in Michigan, it's what we have available here in the Dallas-Fort Worth metro area. Enjoy the escape into my local forest and stay tuned for a new post every Friday. For more information on Cedar Ridge Preserve, check out this link.